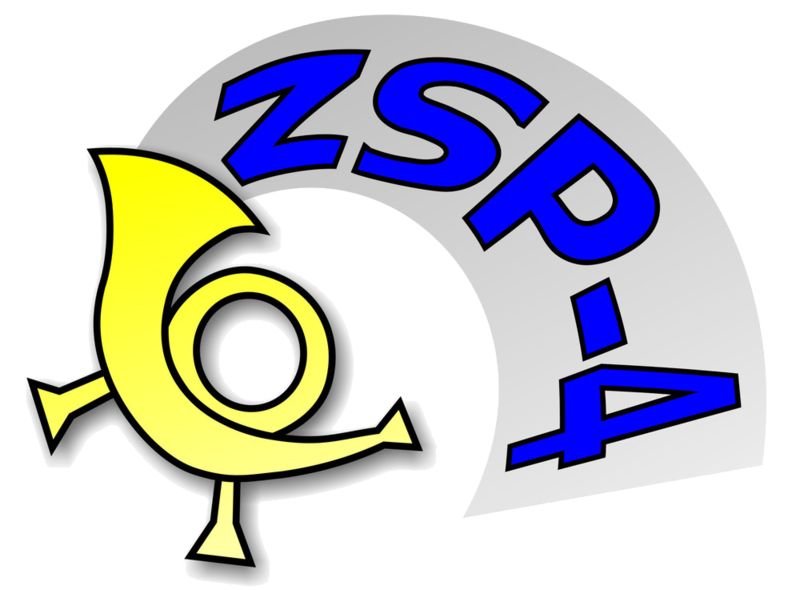 No 4 Zespół Szkolno-Przedszkolny consists No 55 Kindergarten and No 34 Primary School and is located in the centre of Cracow. It’s a small local school. It has about 400 students and 42 teachers in the school and kindergarten, but it’s mainly primary with students ranging from 3 to 13 years of age. 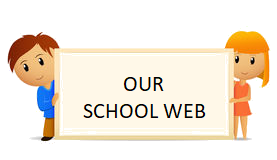 Our educational establishment is specialized in international projects and has hard-working and ambitious staff . We participate in many programs and projects. Children are involved in lots of artistic competitions. Children learn a lot of fields of science: natural, steps in the history, mathematics. conduct experiments. 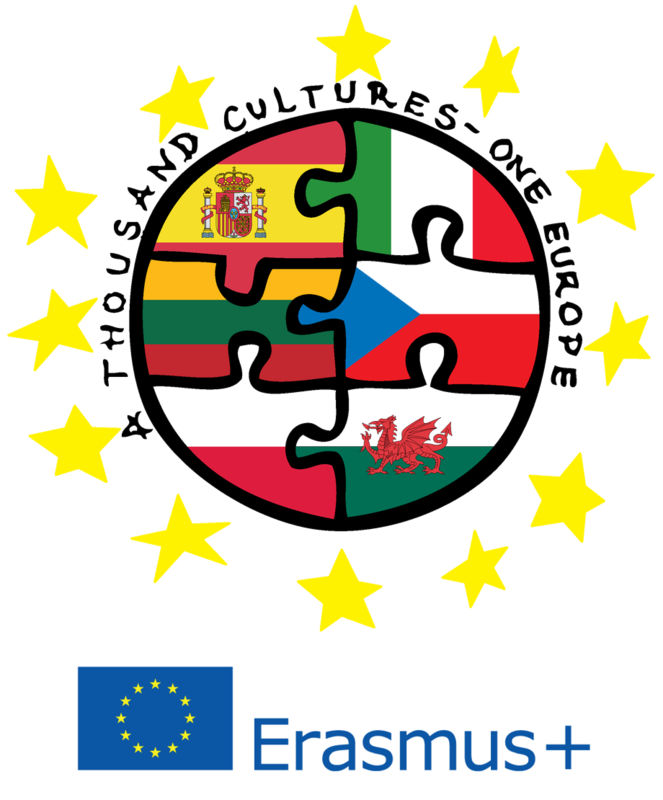 ZSP 4 has Comenius experience ( 3 finished projects ) and one Erasmus plus successfully finished , one in progress and also runs eTwinning projects (1-4 per year). Its projects constantly receive National and European Quality Labels. Our strengths are: school collaboration, three foreign languages- Spanish, English, German and participating in many programs and projects.